Recreation centers and community buildings are found in every city, metropolitan area, and rural areas alike. 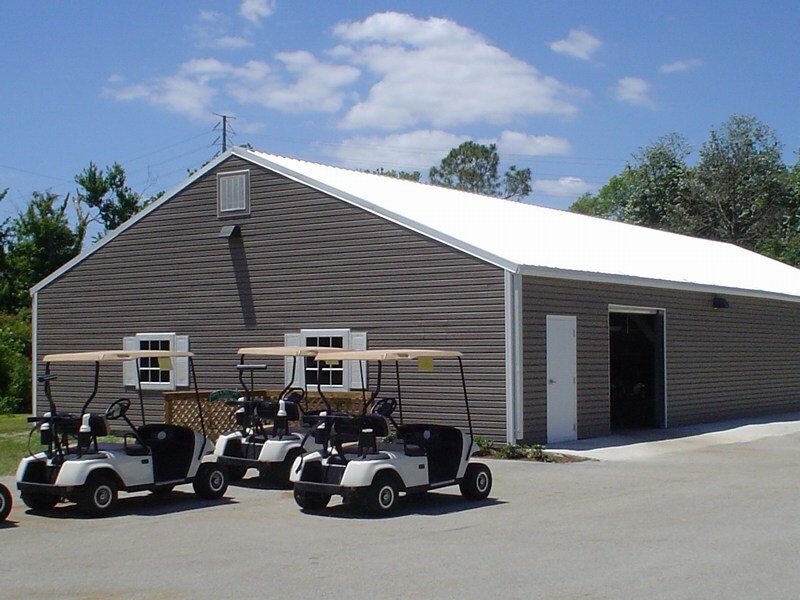 Steel buildings are an excellent solution for churches, recreation centers, fire stations, rescue squad garages, and much more. 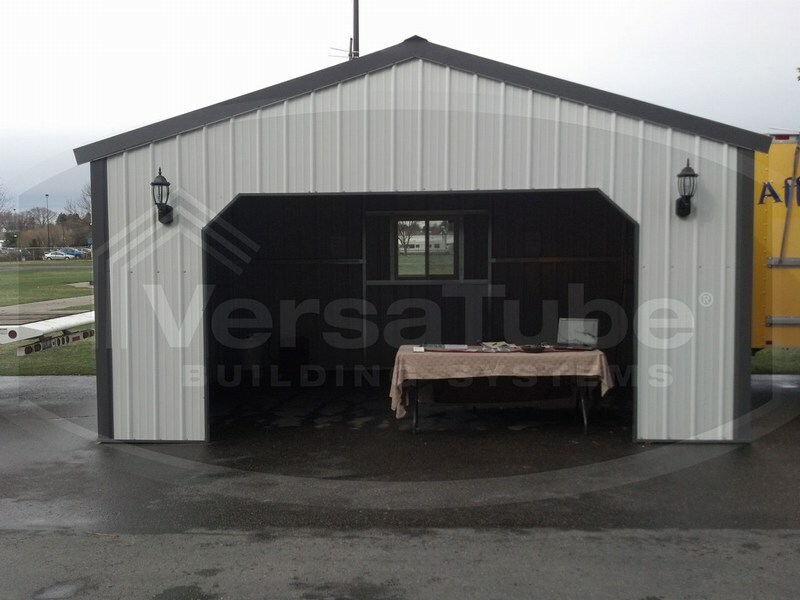 Craft Steel Works has an impressive lineup of steel buildings that make the perfect solution for anything your community needs. Public gathering areas like a community center or recreation center should be welcoming, attractive, and have a positive impact on your community. Recreation centers and community buildings are often available for all members of the community to use on an as-needed or by appointment basis. Many people choose to rent their local community center for holiday parties, birthday parties, employee dinners or awards ceremonies, and a host of other celebrations. Craft Steel Works steel buildings are 100% customizable and versatile enough to meet the changing needs of your community. Multiple buildings may be connected to create a completely unique structure. Craft Steel Works can customize your steel buildings to create the ideal shared space for your community’s needs. We have a variety of building models and layouts that fit nearly every budget. Our buildings are not designed like the traditional pole barn. The column-free layout offers many more options and a large open floor plan. Steel buildings are an excellent investment for any community. This will become an area that brings people together for celebration and fellowship. Every community deserves the opportunity to make the best investment to enhance the local area’s accommodations. Here are a few great things about our steel community buildings. Wind Rating: Steel buildings are created with durability in mind. They have to be able to withstand all Mother Nature can throw at them. Floridian communities are very familiar with hurricane preparedness techniques. Craft Steel Works buildings are designed to withstand winds of up to 170 miles per hour. Fire Resistant: Fire is a serious threat to wooden structures and can destroy them in a matter of minutes. Craft Steel Works steel community buildings are fire resistant and minimize the potential for property loss. Many insurance companies offer a discount on your insurance premium for steel buildings on the property vs. wood buildings. Rot Resistant: Rot is also a serious threat to wooden structures, especially in the humidity of summer. Steel does not rot, making it the best material to protect your community’s investment for many years to come. Safety and Durability: Steel is one of the strongest and most durable building materials. Aside from a natural resistance to mold, mildew, termites and other pests, and water damage, it is wind resistant as well. An investment in a steel building for your community is an investment into the future of community togetherness.